A full day excursion to the north-east side of Piedmont should include the town of Novara where the imposing and daring architecture by Alessandro Antonelli is represented by the church of San Gaudenzio and the neoclassical style Cathedral. 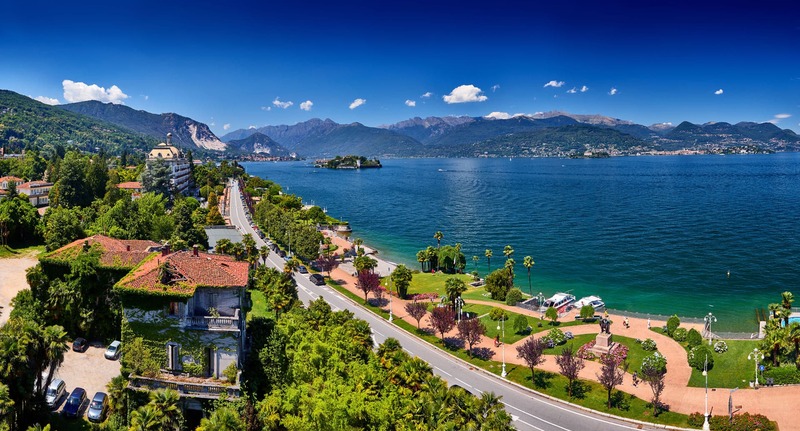 Novara is the crucial hub if you wish to reach the scenic Lake Maggiore worldwide famous for its wonders such as the Borromeo Islands that can be reached by boat from Stresa, the gardens of Villa Taranto, the colossal Statue of San Carlo in Arona. An alternative to the Lake Maggiore is the much smaller Lake Orta, one of the most captivating areas of Piedmont. Strolling around the small town of Orta you’ll breath in an atmosphere of magic due to its beautiful palaces, baroque churches and medieval towers. The Island of San Giulio, with its lovely Romanesque church, can be easily reached by boat.